Still desperate but powerless after 730 days. Still relying on a miracle. The missing schoolgirls of Chibok and their families really deserve better. As we mark the second anniversary of the abduction and disappearance of 276 teenagers from a northeastern town in Nigeria, we have all done far too little to secure their release. The girls, all studying hard at school before their mass kidnapping, are now a symbol of our apparent weakness to protect young lives. The exact whereabouts of the schoolgirls -- most of whom are believed to be between the ages of 16 and 18 -- remains unclear. 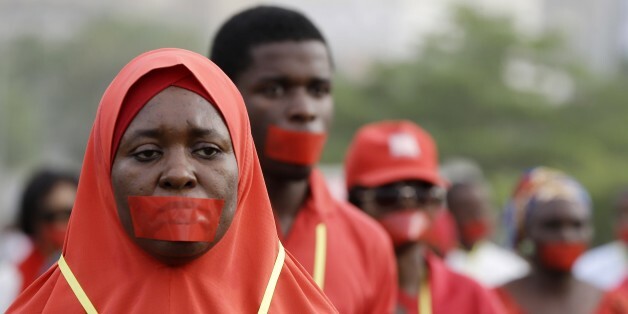 In 2015, the Nigerian military said it had freed hundreds of women and girls held captive by Boko Haram, yet none of them were girls from Chibok. It has been claimed that some were sold into slavery; others had been forcibly married to militants. It has also been reported that Boko Haram has secretly issued a massive ransom demand of around $50 million. There had previously been talks about a prisoner exchange -- overseen at one stage reportedly by the Red Cross -- but that deal appears to have foundered. The girls are now a symbol of our apparent weakness to protect young lives. Tragically, any news about the girls of Chibok has now become rumor, hearsay or theory, though a newly released video of some of them does give us a little bit of renewed hope that some may still be alive. The harsh reality is that the group, most with dreams of university and careers, have vanished from the face of the Earth as the world idly waits. Two years on, and their parents still wake up each morning not knowing whether their daughters are alive or dead, married or single or violated as slaves. They surely deserve more than a forlorn hope. The treatment of the Chibok girls is among the worst of the horrors inflicted daily on children in conflict zones in a rising number of civil wars. Not since the end of World War II have so many -- about 30 million girls and boys -- become displaced from their homes. Never outside the context of world wars have so many children become refugees. There is no period in history when so many schools in so many countries have been subject to so many barbaric terror attacks. 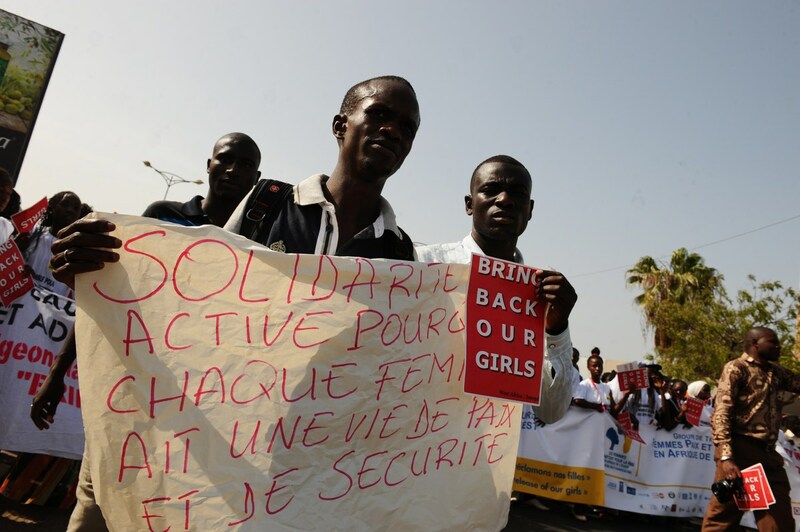 But the United Nations Security Council could intervene and encourage the Nigerians -- with the support of the Americans, the French, the Chinese and the British -- to undertake enhanced air surveillance and potential action on the ground to secure the release of the girls. And we could and should do far more to protect children from attacks and abductions when in school. To show the kidnappers will be punished, the Security Council should adopt a resolution that holds the perpetrators of future child abductions accountable so that the full weight of international pressure is brought to bear. All governments should now support a "Safe Schools Declaration," stating that attacks on schools, colleges and universities are crimes against humanity. And the international community should ensure the funds for guards, for cameras and simple gates to protect schools in conflict zones. We could and should do far more to protect children from attacks and abductions when in school. This means we must work at the World Humanitarian Summit toward increasing education's emergency aid funding, which is still only a small percentage of the humanitarian budget. At the start of the millennium, the world, through the United Nations, made a promise to children. We pledged that no matter where they were from, they would all have an education and an opportunity in life. This commitment has been underlined in the new Sustainable Development Goals. We cannot ever deliver universal education if we cannot ensure millions of girls and boys in conflict zones have the chance to go to school.